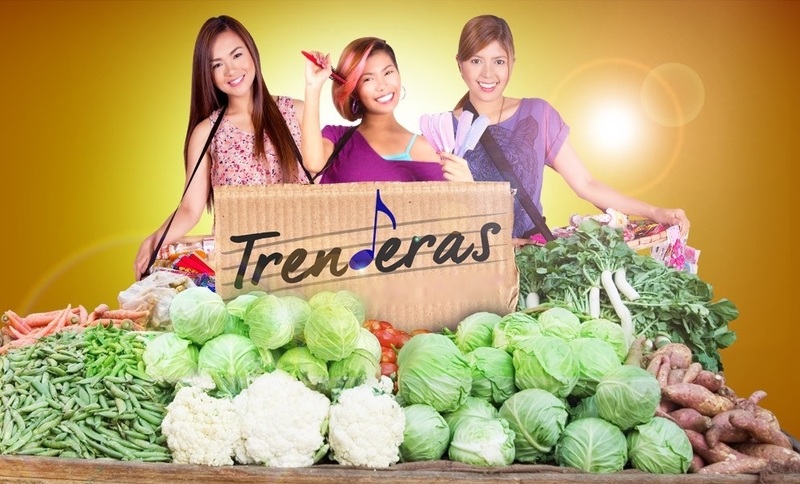 After the excellent Beki Boxer and the unique thriller Jasmine, TV5 presents another fresh television offering with the musical series Trenderas. Starring Isabella de Leon, Katrina Velarde and Lara Maigue, Trenderas tells the story of three young, talented singers and best friends in their quest to become the Philippines’ next singing stars. The title, a portmanteau of the words “Trending” and “Tinderas” explains their humble beginnings as palangke vendors who apparently hit it big when a performance of theirs goes viral.